the valuable insights they need to make smart investment decisions. research they can count on. Flag Research Reports. We publish a limited-distribution subscription for institutional investors on specific companies of our choosing - generally interviews with buyers, suppliers, customers and distributors, among others. 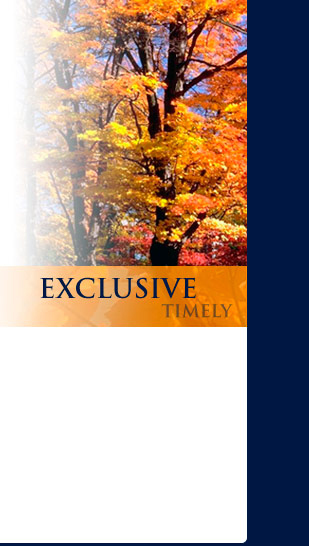 For subscription info, please contact us. #1 among 250 firms for best stock picks of 2007. This award was based on the returns for stocks selected from Farmhouse Equity Research's Flag Research Reports. Details are published in the March 3, 2008 edition of Barron's - "Wall Street Redefined". 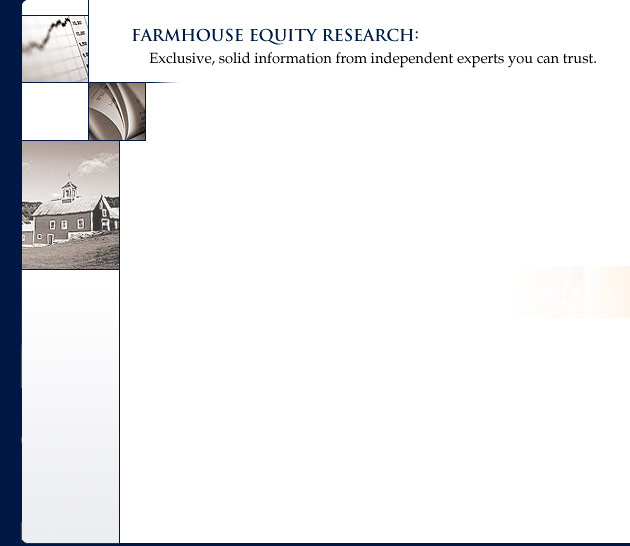 ® 2015 Farmhouse Equity Research, LLC. All rights reserved.